These manufacturers and dealers are supporting us. They have invested time, money and materials to make this DXpediion possible. Please tell them “Thank you,” and support them with your business. They have supported us. Please support them. FlexRadio Systems is providing a full line of radios to support the Bouvet DXpedition team. This new ground-breaking technology sets a higher standard for DXpeditions. Unsurpassed receive ability and flexibility will enable the Bouvet DXpedition team to maximize their effectiveness, even in challenging conditions and decreasing sunspots. Eight FLEX-6500 Signature Series transceivers will be the cornerstone of the Bouvet Island DXpedition. The Maestro will be an amazing new interface between our DXpedition team members and the pileup. We will be able to visualize a signal and immediately snap to it. There will be no time wasted tuning, catching a partial call or waiting for a repeat. We’ll work a station and be able to immediately move to another caller. Maestro will enable us to visually “see” the pileup and maximize rate. QRM will be visualized and enable us to act, accordingly. Adding to that, Maestro is intuitive, and will save us precious desktop space. We are excited and thrilled to be using FlexRadio products on this DXpedition. DX Engineering Will Take You There. 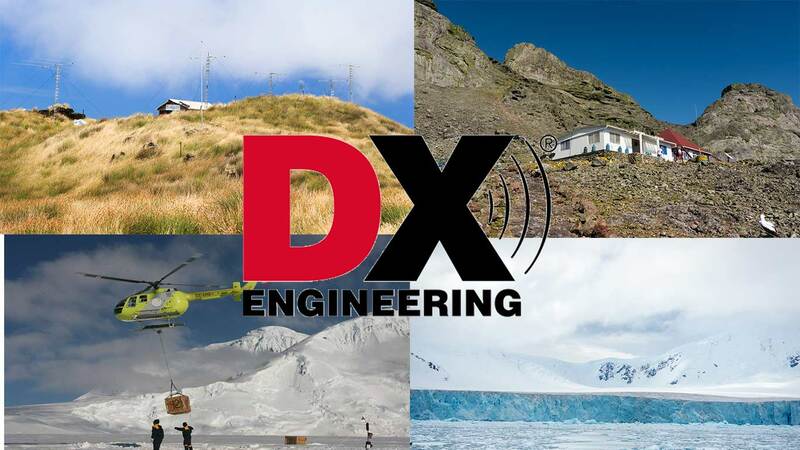 The Bouvet Island DXpedition would not be possible without the support of DX Engineering. They have helped us give you Amsterdam Island, Malpelo, the South Orkneys, Peter I and others. And have a look at the antenna on the right!! It’s a 90 foot, 160 meter vertical designed by EY8MM and DX Engineeriing and specially built for the Bouvet Island DXpedition by the DX Engineering staff. DX Engineering is the official coax supplier for the Bouvet DXpedition. DX Engineering fabricated these falling derrick masts to support our 10 Yagis. ACOM and FlexRadio Systems joined forces to provide high power support for the Bouvet DXpedition. We will have 12 ACOM 1500 amplifiers and several FlexRadio amplifiers with us on Bouvet. This is a model of companies and individuals working together to make this DXpedition the best that it can be. Our team has again selected RadioSport headsets for this DXpedition. Their comfort, durability and quality make them an easy choice. 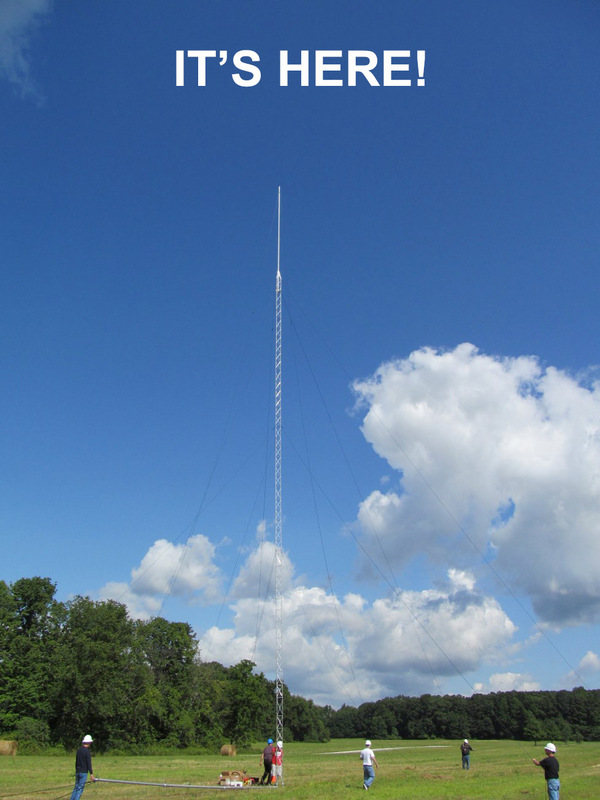 We have used Spiderbeam fiberglass support poles for antenna support on multiple DXpeditions. 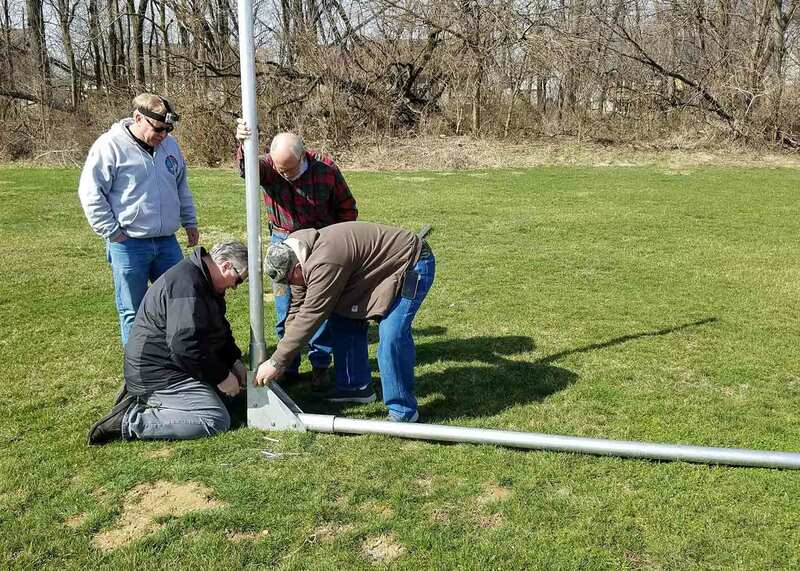 Their ease of erection and guying, plus their strength and dependability, make them ideal support poles for fixed, portable and DXpedition use. Well matched, efficient antennas are critical to us. 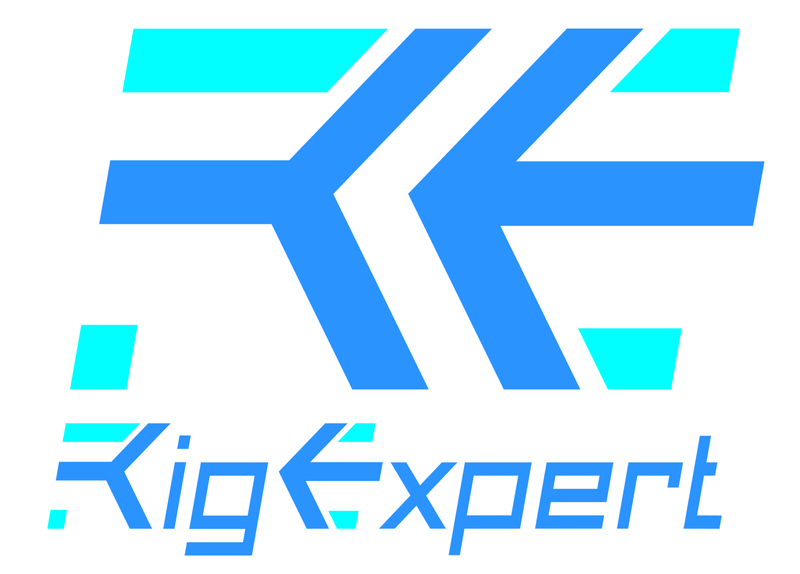 Our Rig Expert Antenna Analyzers will help us achieve the best possible antenna systems. Disc-O-Bed® is a robust, portable, bunkable cot system for comfortable sleep where space is a premium. It consistently meets or exceeds demands of Emergency Relief and Military Troop Deployment, worldwide. This proud supplier to the U.S. Military, FEMA and Red Cross offers the perfect solution for outdoor enthusiasts and in-home users, alike. Experience extreme sleep with ready-to-go solutions from Disc-O-Bed®. The Bouvet Island DXpedition will showcase the new 4O3A Signature Power Genius 1.5 KW VHF Amplifier. We are grateful to 4O3A for this generous support. This amplifier will enable our EME team to deliver full legal limit output into our 2 meter EME antenna array. Max Gain Systems is a wholesale supplier of fiberglass tubing and rod, plus vacuum relays and RF connectors. They are supplying the fiberglass supports for our Beverage antennas. DX Supply supported our teams for Amsterdam Island and Navassa. 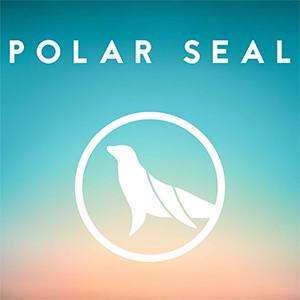 We again welcome their support for the Bouvet Island DXpedition. Look to DX Supply for all your Scandinavian DXing needs. 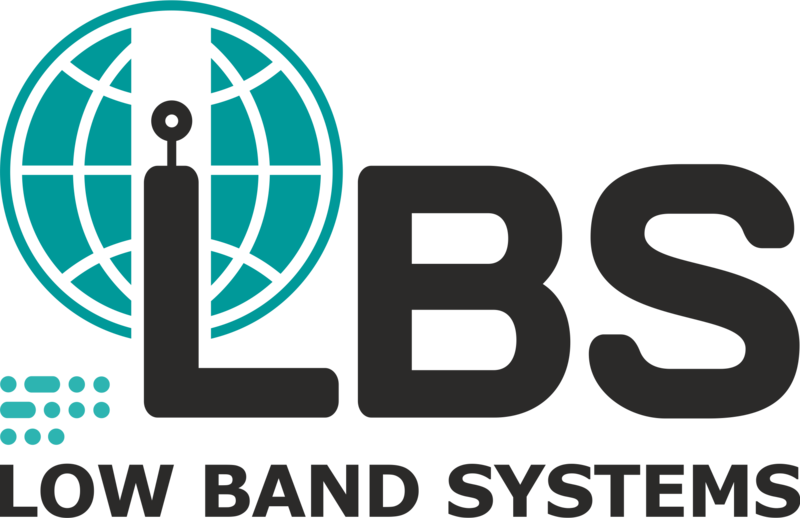 Low Band Systems offers quality products for the low bands; including switches, filters, preamps, splitters and combiners, plexers, remotes and more. Iridium, UUPlus, and Preferred Communications will be the backbone of our Internet access, email, SMS, data transmission, and phone service. Providing us with emergency evacuation/rappelling equipment. Special thanks to Scott Newell. Our source for on site electrical power cable. Special thanks to Kerry Outen and Nick Melton. Top quality cold weather clothing and sleeping bags.